Flight Commander Stearne Tighe Edwards (Royal Naval Air Service) drives down a two-seater enemy machine down out of control. Brigadier General Francis Aylmer Maxwell VC CSI, DSO, General Officer Commanding 27th Brigade, 9th Division is killed in action at age 46. A rifle bullet when visiting a front line post kills him. Second Lieutenant William Keith Seabrook (Australian Infantry) dies of wounds received yesterday in the battle in which his two older brothers were killed. He dies at age 21. 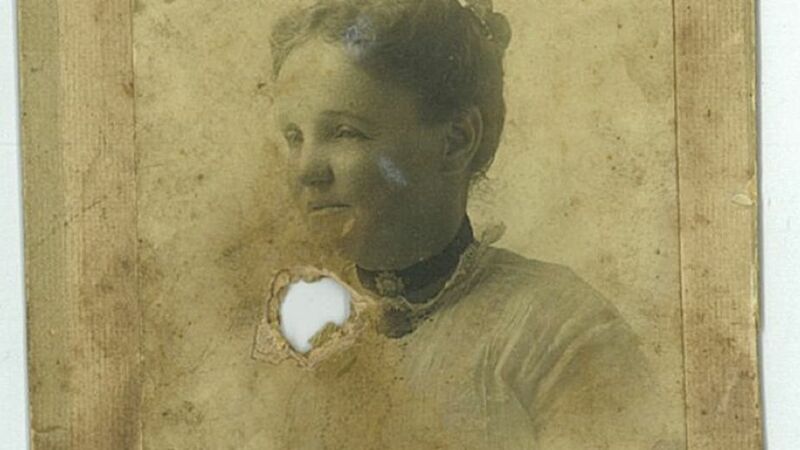 Found in his pocket is a photograph of his mother with the bullet hole through it that will cause his death. Lieutenant Colonel Cyril Benton Johnson (commanding 1st/6th Sherwood Foresters) is killed at age 27. He was married last May to Dorothy Lord whose brother Lieutenant Evelyn Geoffrey Lord (Machine Gun Corps) will die of wounds next June. Captain James Kidston Law (Royal Fusiliers attached Royal Flying Corps) is shot down and killed at age 24. He is the son of the future Prime Minister Andrew Bonar Law who lost another son in Palestine in April of this year. Captain David Sidney Hall (Argyll and Sutherland Highlanders attached) MC and his observer Second Lieutenant Edward Patrick Hartigan (Munster Fusiliers attached Royal Flying Corps) are shot down and killed. Hall is a six-victory ace five of those being achieved with Hartigan and is killed at age 25. Hartigan is 22 years old and was born in New York having returned to Ireland when he was five. His brother was killed three months earlier. Lieutenant Ralph Luxmore Curtis (Royal Flying Corps) a fifteen victory ace is shot down and killed at age 19 by Oberleutant Hermann Goring. His victories which were achieved in a BF2b from 3rd July until his death make him one of the most successful Bristol Fighter pilots of the year. Second Lieutenant A C Campbell (Royal Flying Corps) is accidentally killed at home at age 18. His brother will be died of wounds next month serving with the Canadian Cameron Highlanders. Second Lieutenant Henry John Robinson (Royal West Kent Regiment) is killed at age 34. He is a sergeant in the Metropolitan Police Force. Second Lieutenant Nigel Walter Henry Digby Cartwright (Durham Light Infantry) is killed at age 19. His brother was killed in August 1915 and they are sons of the Reverend William Cartwright Vicar of Aynhoe. Rifleman Edward Francis Coates (Rifle Brigade) dies of tuberculosis on service at age 55. He volunteered for service shortly after his son was killed in March 1915. Private William Still (West Surrey Regiment) is killed at Ypres at age 36. His brother was killed in September 1914. Private Hugh McMillan (Argyll and Sutherland Highlanders) is killed in action. His brother will die of wounds received in the Middle East in June 1918. Private Henry Thomas Lackey (Duke of Wellington’s Regiment) dies of wounds. His son will be killed serving in the Royal Air Force Volunteer Reserve in the Second World War.